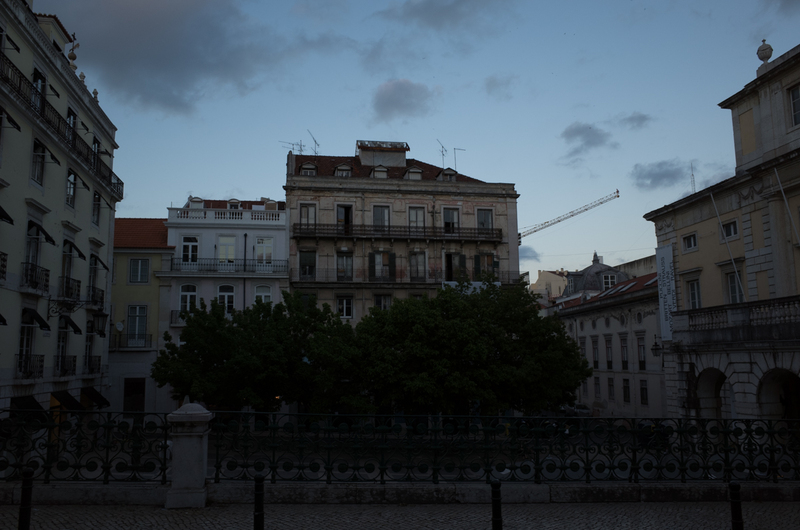 One of my most vivid memories from Lisbon is going to sleep in the early evening, and once darkness fell around 8:00pm, hearing my neighbor practice Fur Elise on the piano, the notes wafting through the night air. We stayed in a renovated apartment on the second floor of a building on a small street in the Estrela neighborhood. I would hear the piano music every night, either beckoning me onto the streets or deeper into a dream. I wish I has written this on my trip to Lisbon, but now it appears on the page as a memory. I didn’t write a single word in my diary during my entire trip to Portugal. I thought I would. The purpose of this trip was meant to reawaken me to the world’s variety and refuel me to start my new business. At critical junctures of my life I’ve quit my job, traveled to another country, and returned to start something completely new. This would be one of them, and Portugal would be part of that transition. But what I had not anticipated was that I was in the 10 and 11th weeks of pregnancy, and at the height of my morning sickness. Fatigue and nausea overtook most of my days, and distracted me from writing, reflecting, or even processing my experience. Every day in Portugal I awoke at 8:00am and was in bed by 8:00pm. 12 hours of sleep was nothing for me – I could have slept 16 if I didn’t feel guilty about wasting my time in a foreign country. I did manage to leave the room each day, to go out for walks, to photograph a few things. But the physical discomfort never left me. I was always only partially present, with the other part of me trying to flee my body away from all the sickness I felt. It’s hard to know what sort of experience I would have had in Lisbon if I saw it from a different body, or from a different time in my own body. But this was the time and this was the body, and this was the Lisbon I experienced.